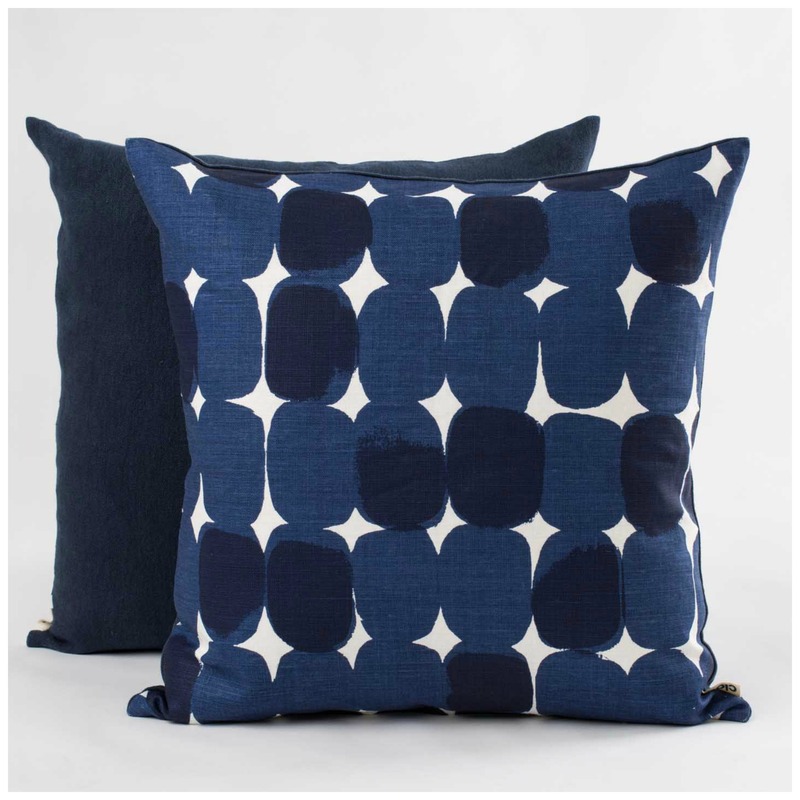 A beautiful range of textiles from a carefully curated set of designers. 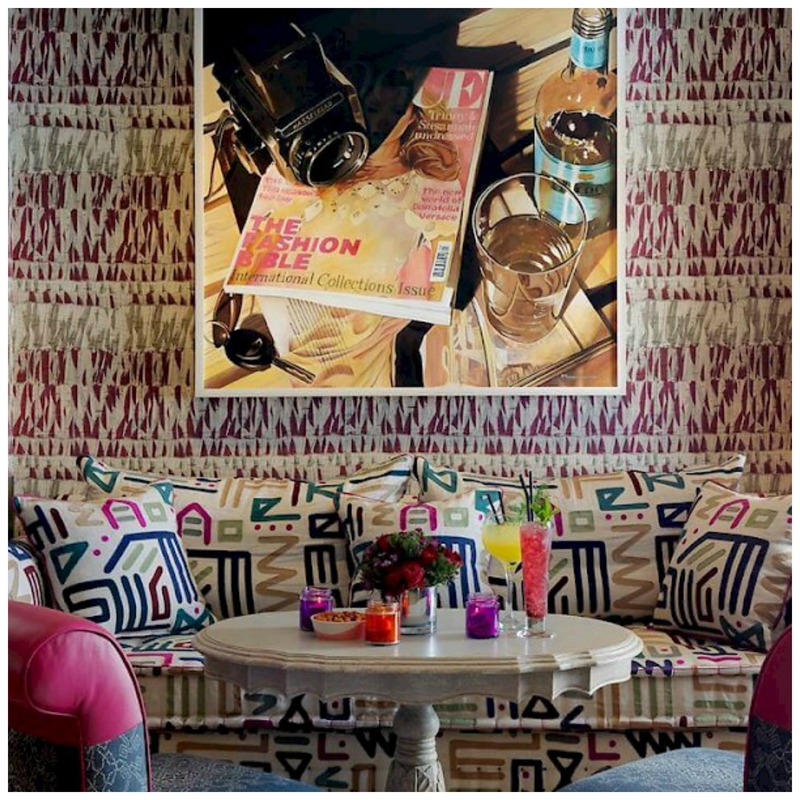 We pride ourselves on quality, colour and choice and we remain abreast of global trends in interiors. 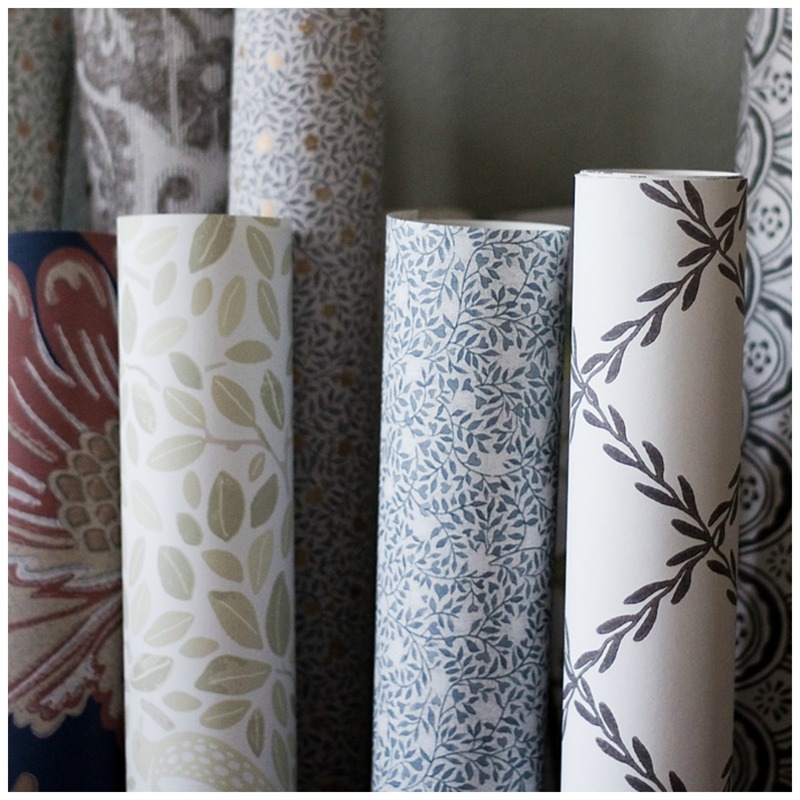 An extensive collection of premium wallpaper designs, including rich textures, over-sized damasks, modern geometrics and sophisticated florals. 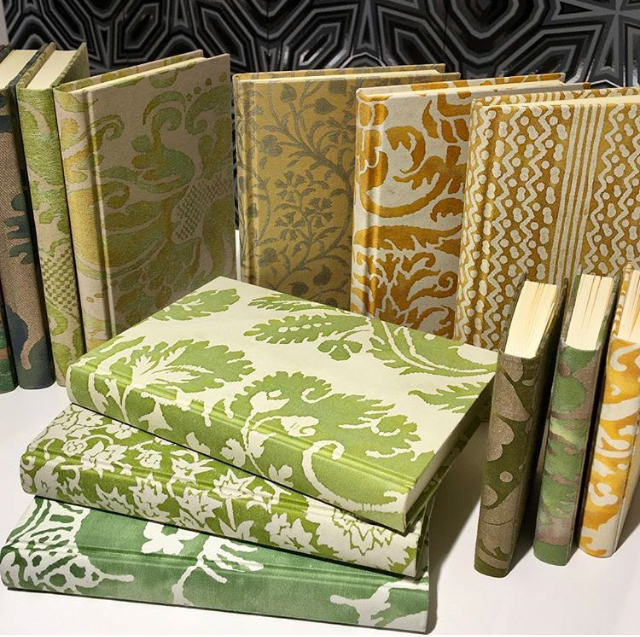 A beautiful range of books by designers such as Fortuny and Kit Kemp. Beautiful prints, embroidered details and hand blocked selections in a range of sizes from some of our favourite designers.